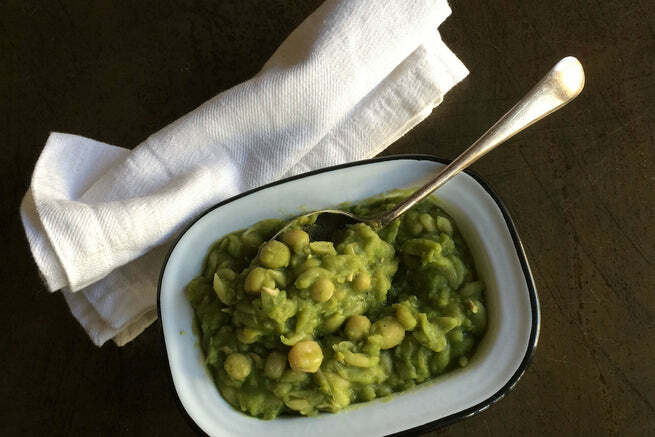 Marrowfat peas make the best mushy peas but are also great for dips, salads and even crunchy snacks. They pair very well with wasabi or horseradish. Soak overnight, drain and rinse. Place in a pan with plenty of water, bring to boil, cover and simmer for 40 to 50 minutes until tender.